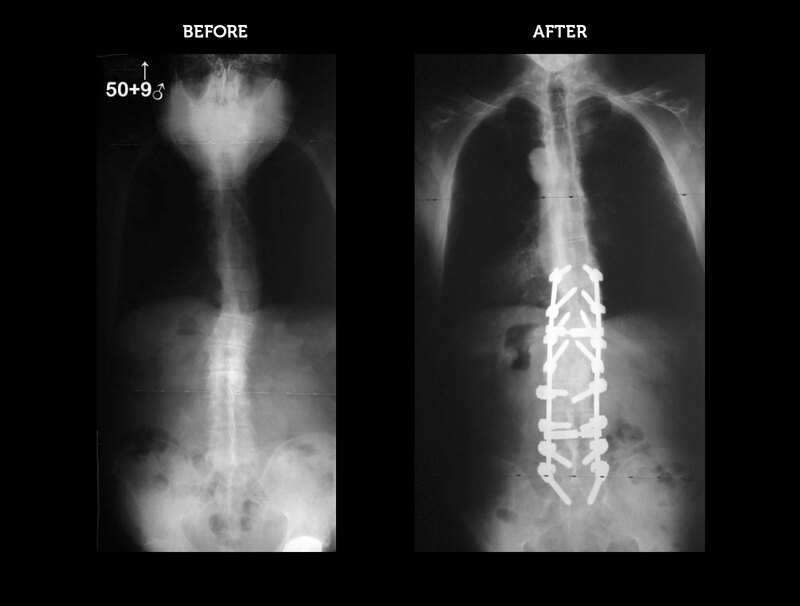 50+9-year-old male with ankylosing spondylitis and a fixed thoracic hyperkyphosis deformity. 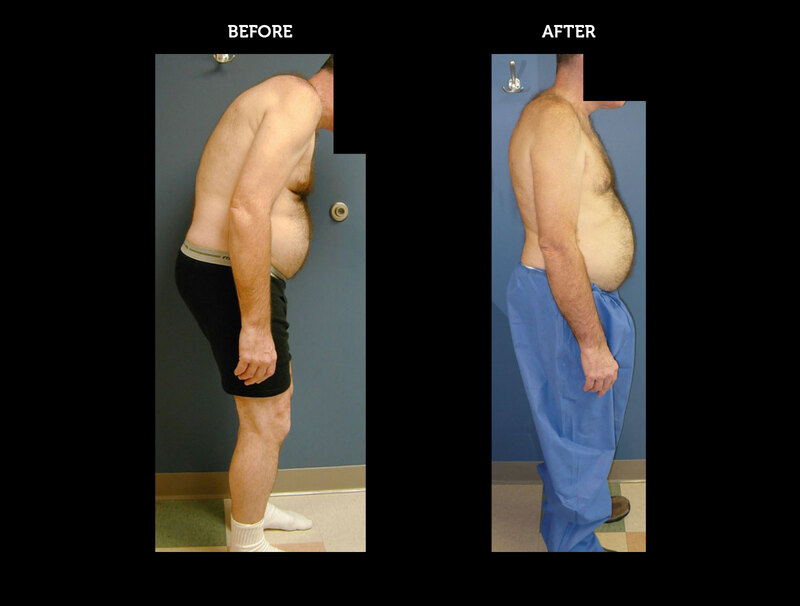 He was unable to look forward when standing, thus interfering with walking and other daily activities. 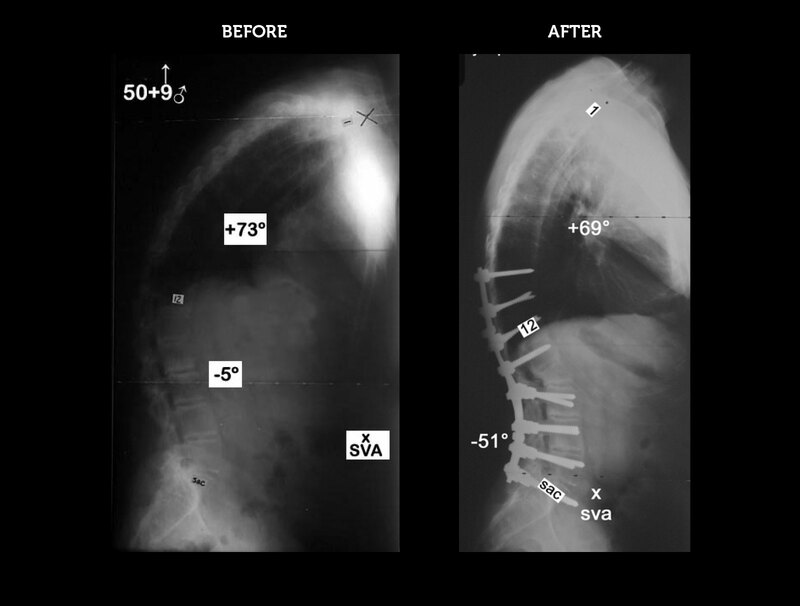 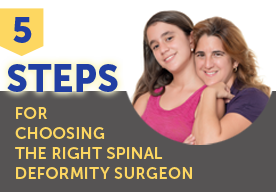 He underwent a posterior spinal reconstruction with a lumbar pedicle subtraction osteotomy (PSO) to reshape his lumbar spine into more normal lordosis and thus allow him to stand and look forward following surgery.